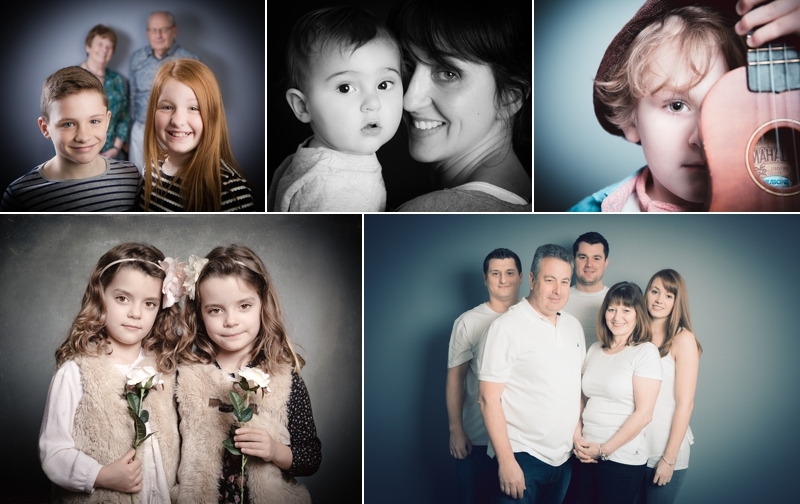 Enter here to be in with a chance to win a Family photoshoot and a 20 inch framed portrait of your choice worth £510. Read on for more details. We can't believe it's been 4 years!!!! This year has been so crazy and we have been incredibly lucky to welcome so many families through the door. Connan's photography has changed so much over the years and he continues to surprise me with his creative flare. 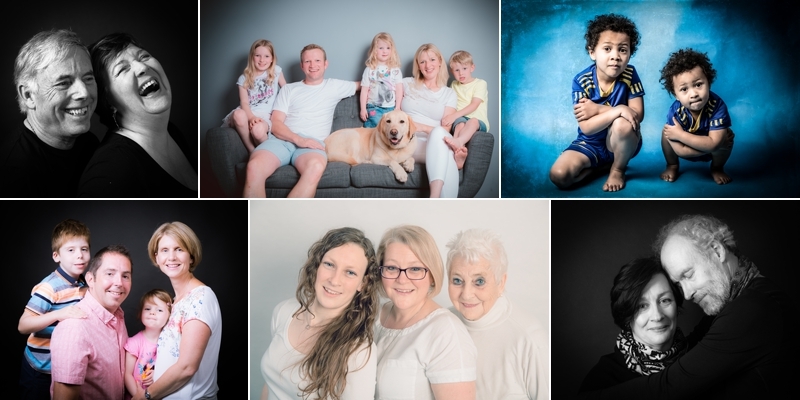 To celebrate our 4th birthday we are giving away a family photoshoot and a beautiful 20"x16" wall art to one lucky winner in our prize draw. There are also runner up prizes to be won. All you need to do is fill in the form below to be entered into our prize draw. The winners will be announced on Thursday 30th of August. See below for the T's & C's. Only one of our photography competition prizes can be claimed by each family within a 12 month period. Not available to those who have had a photography experience with us over the last 12 months. A £20 booking fee is payable to secure your booking. Your fee will be refundable at the end of the ordering session where you come back to view your lovely photos. Sessions are very precious to us, so this is a non refundable fee if the client fails to arrive for the photoshoot or ordering session. You can of course re-schedule without any charge if you notify us upto 24hrs before the booking time. These sessions will be available 7 days a week. You may choose the photo for your frame at the ordering session, no cash alternative is available.